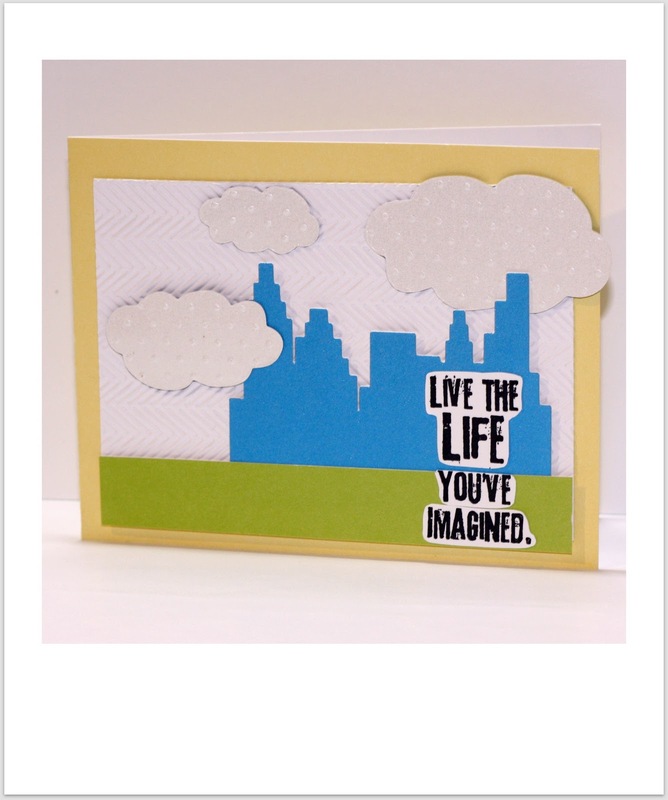 So when I came across the Cityscapes Are On the Rise challenge on Moxie Fab World, I had to make a card! Not much stamping on this one...only the sentiment. I used a bunch of scraps - the herringbone background, the swiss-dotted clouds and the strip of green. I used my cricut to cut out a blue cityscape silhouette. I got some Tim Holtz sentiments in a trade this past year and cut one up a bit to fit on the card. Love using bits and pieces that are laying around. You have no idea how many times I have pulled out those clouds and tried them on a card...finally, they are glued down on one!! Oh my goodness, what a perfect sentiment for that awesome cityscape. 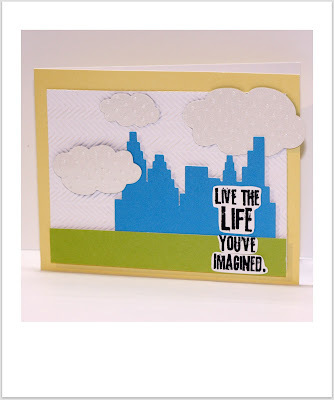 Your card is sooo awesome...love the cityscape in the background and how you layered the sentiment over it....just fabulous!! 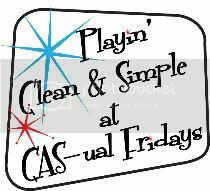 Great sentiment and I love how crisp and clean it is! I really appreciate when a designer makes a creation that has special personal meaning to them. You accomplished that with this card. I too would live in NYC if I could afford it. Like you, I visit instead.